Nothing marks the start of backyard season quite like a cookout. 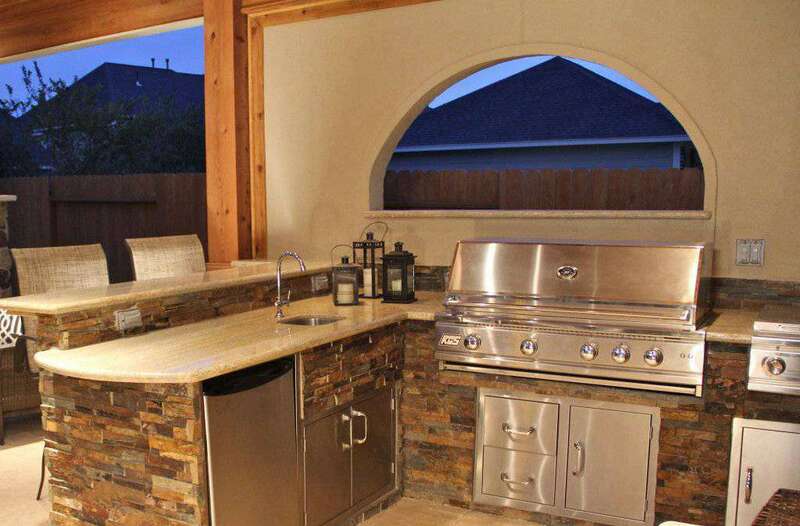 Cooking outside is a welcome change from the usual routine, and it’s just as easy as to cook in outdoor kitchens as it is in an indoor one. Why run back and forth to the house when you can make all of your preparations right outside. 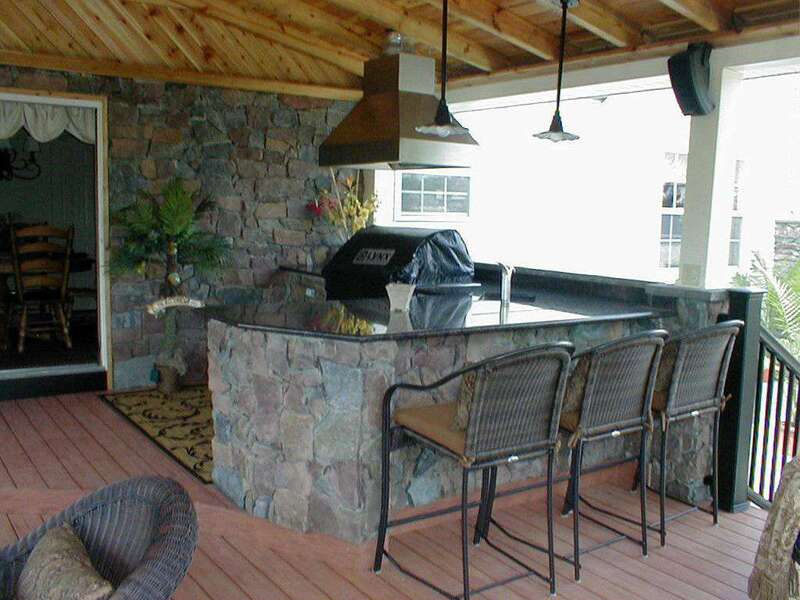 We can build outdoor kitchens that blend seamlessly with an existing or new patio, or that stand alone on their own merit. 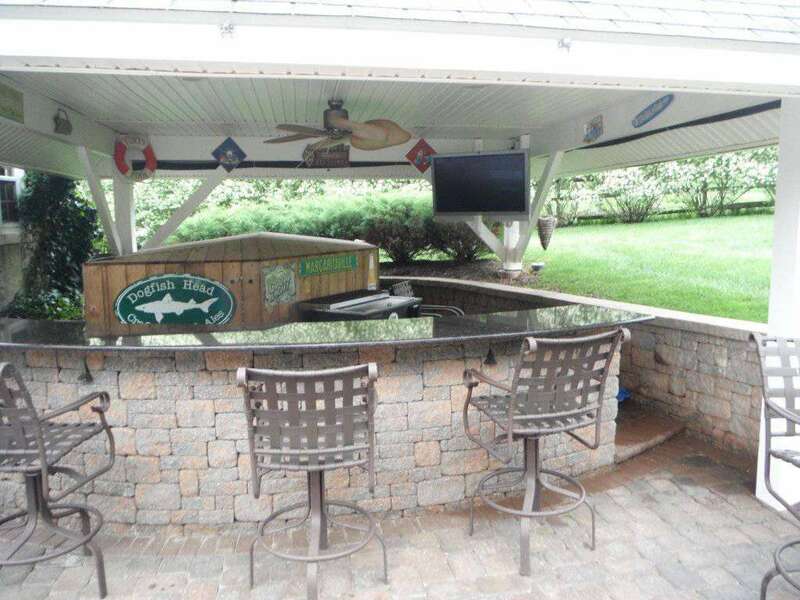 Outdoor kitchen designs can include amenities such as food preparation areas, cabinets, outdoor appliances (such as refrigerators, ice makers and ovens), outdoor grills, pizza ovens, sinks, outdoor bars and dining spaces. Big or small, all jobs are treated equal. We believe that all of our clients should be treated like family. We will work with our clients from the design phase to the finished product to make sure you are 100% satisfied with our quality work.